Friend of IT Roger Hamilton sends us this dispatch from the mysterious marshes of Nauset, Cape Cod. My paddling companion pulled his canoe out of Cape Cod’s Salt Pond and jokingly remarked, "Good paddle, lousy guide." 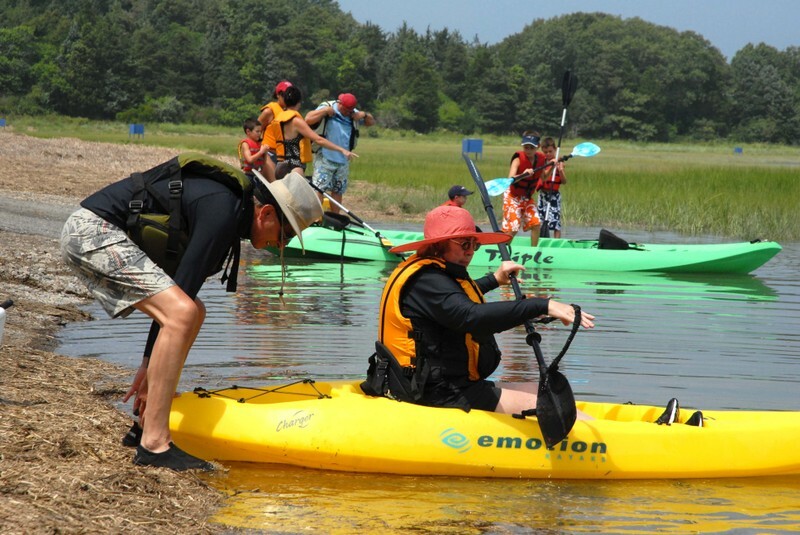 The canoeist was Jonathan Tourtellot, director of National Geographic’s Center for Sustainable Destinations and international expert on authentic travel experiences. He was right. It was indeed a good paddle. Elsewhere on the Cape, roads were jammed and the big sign on Route 6 flashed that all of the beach parking lots were full. Lines of weary people spilled out of fried clam shacks and ice cream parlors. Together with Jonathan's wife Sally, we had spent the morning in beautiful, serene Nauset Marsh, one of Cape Cod's hidden treasures. 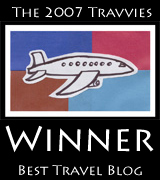 But lousy guide? After some digging, I think I now can explain how an experienced marsh-hound (me) could get tricked into taking a wrong turn up a dead end channel in these 800 acres of twisting waterways, grass, mudflats, sandbars and beach. 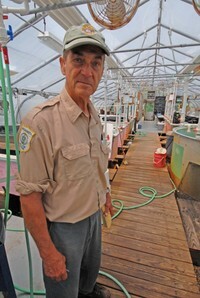 Our first stop that day was the nearby Eastham Aquaculture Center. I opened the door and called out, “hello,” and a building full of big plastic tanks gurgled back. Then out stepped Nat Goddard, deputy natural resources officer (“clam cop,” as he puts it). 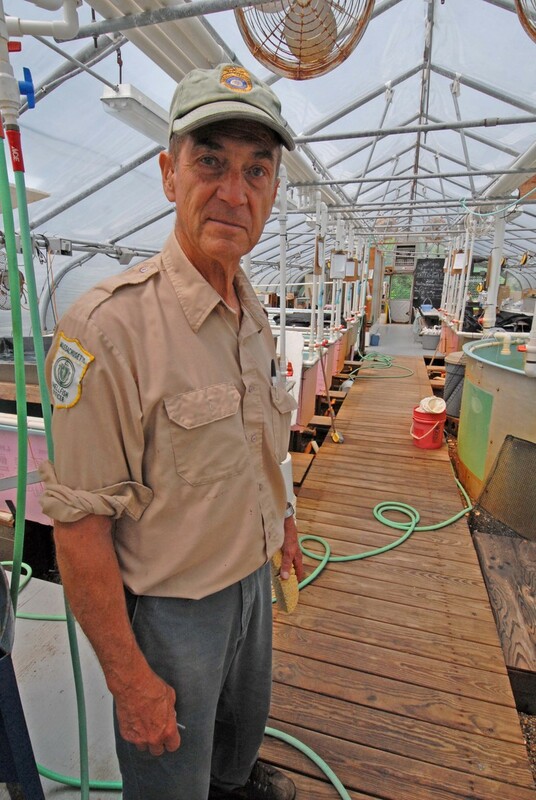 “That tank next you contains ten million scallop larvae,” this former teacher told me. I tried to multiply that by all the other tubs and tanks in the building, containing oysters and soft shell clams and that at other times contain sea clams, razor clams, and quahogs. After spending their larval lives here then at the Eastham Salt Pond, most will end up in Nauset Marsh, where only a few will avoid a quick Darwinian demise. Nat showed me a tray of clams the size of grains of sand, gathered in tiny clumps for mutual security. I saw near-microscopic oysters getting their start in life clinging to specks of eggshell collected from a local donut shop. Then Nat told me that Nauset may be beautiful, but it’s also strange in its ways. Unlike “normal” marshes that have a six-hour ebb and flow cycle, the pounding ocean drives flood tides into the marsh system in just four hours, twice a day. But the two daily outgoing tides meander back to sea in eight hours each. Near the inlet, this can produce an Alice in Wonderland experience of paddling on a receding tide as the water level is rising. Now I was beginning to understand how I had lost my honor. And also maybe how Elliot Richardson’s experience in navigating this tricky marsh could have helped him emerge from the Watergate labyrinth with his own honor intact. Still intrigued, I turned to scientific literature and found a paper on Nauset by Woods Hole oceanographer David Aubrey. Pages of equations, maps, diagrams, and other data confirmed my suspicion: Nauset is not only odd, but also "strongly non-linear," “frictionally dominated," and given to “tidal distortion." So maybe I am a lousy guide. But I will argue that getting lost is part of an authentic Nauset Marsh experience. Go to Nauset! Get lost! 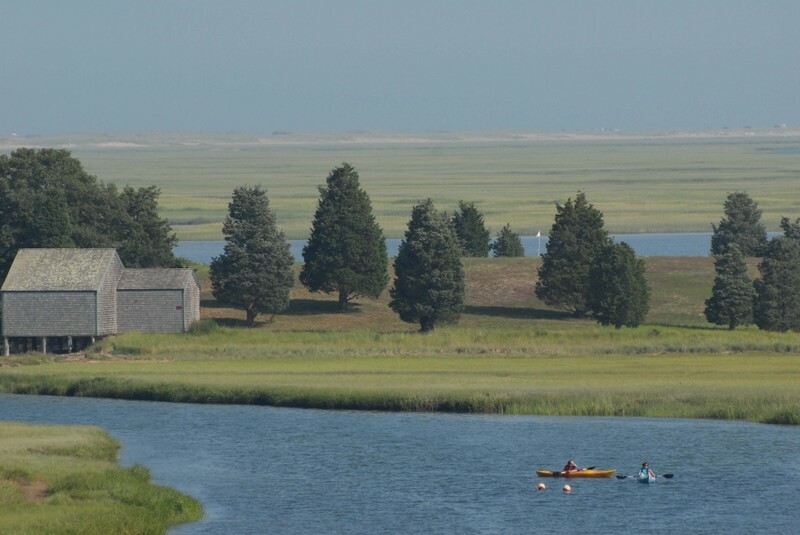 Photos by Roger Hamilton: above, Nauset Marsh; below left, Nat and the vats; below right, Kayakers prepare to paddle.